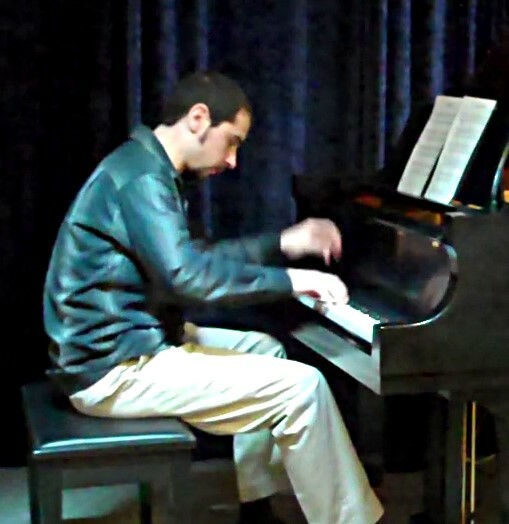 I am a composer and pianist living in Madison, Wisconsin. I began taking piano lessons at the age of four and have been composing since I was six. Over the years, I have composed music for many different instruments from piano to full symphony orchestra. The scores for this music, however, have remained largely unavailable. Through this site, I hope to eventually provide the sheet music for as many of my pieces as possible. The compositions of my youth will be offered for free, and my later works for a reasonable price. I hope you will enjoy the music. I certainly enjoy writing it! You can find audio, video and more info at my website. Esta é a página pessoal deS. Christian Collins. MusicaNeo não monitora o conteúdo. qualquer eventual infração.